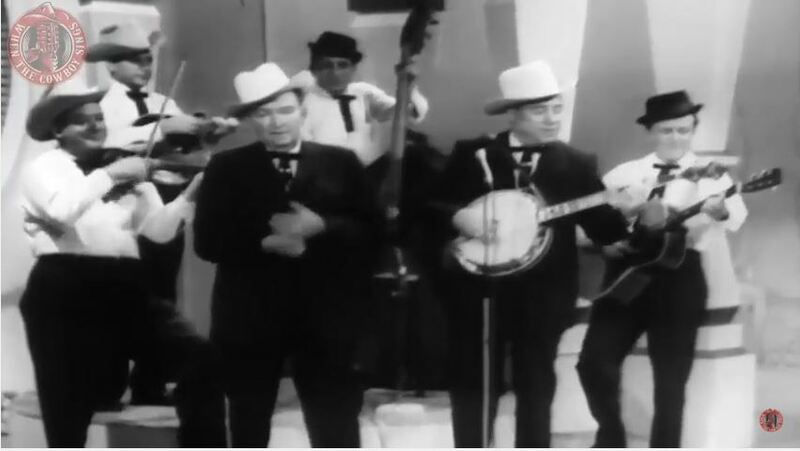 Artículos con la etiqueta "Lester Flatt"
Lester Flatt And Earl Scruggs performs "Polka on the Banjo" Live Video. 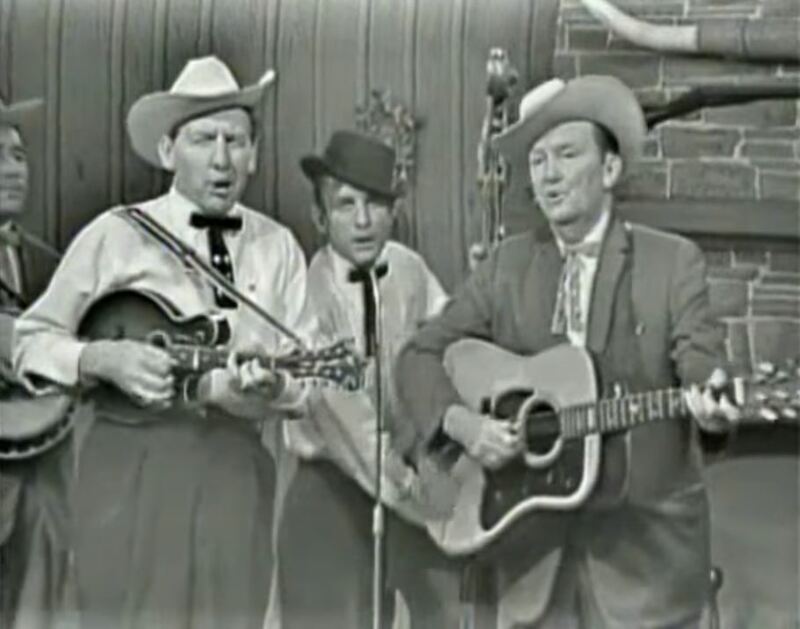 Lester Flatt And Earl Scruggs performs "Foggy Mountain Breakdown"
"The Ballad of Jed Clampett" was the theme song for The Beverly Hillbillies TV show and movie, providing the back story for the series. 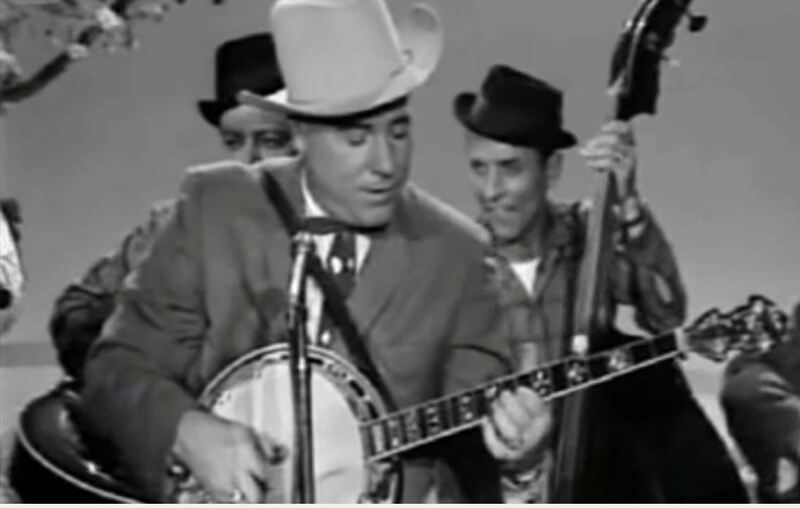 The song was written and composed by Paul Henning, and sung by Jerry Scoggins, who was accompanied by bluegrass musicians Lester Flatt and Earl Scruggs. 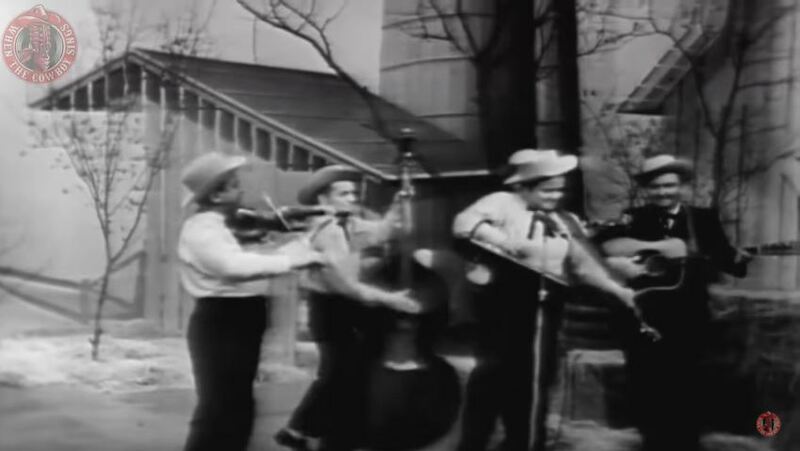 When the theme was released as a single, Flatt sang lead vocals instead.